After numerous requests from players, I've implemented joystick-support in the latest patch. 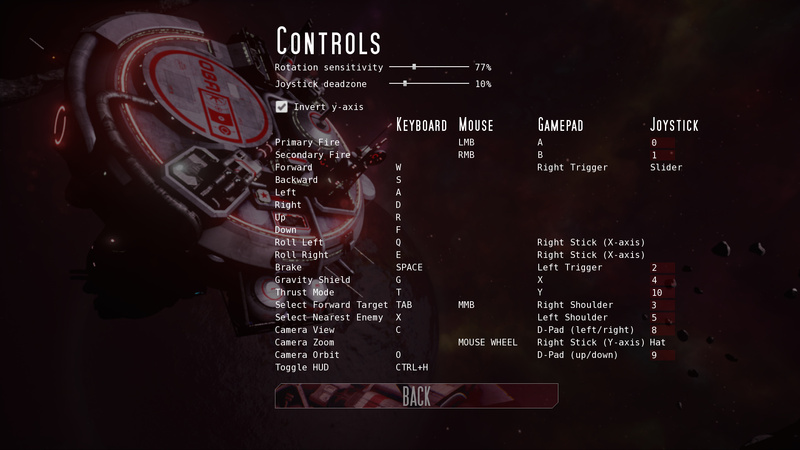 Joystick button-mappings can now be customized from the controls-menu. Gamepads and joysticks can be used simultaneously if you happen to have both plugged in. Since joystick-design varies so much, I allow almost all of the game's controls to be mapped to any joystick-button. The deadzone for the joystick can be adjusted as well. Some joysticks are much more loose than others. Several players have Thrustmaster Warthog joysticks. I'm hoping this implementation works well with that particular joystick. I may need to add options to choose particular sliders and hats in the future. In addition, some muzzle sound-effects have been replaced with more realistic, beefier sounds. The sound for the widely used 30mm machine gun has been changed entirely.